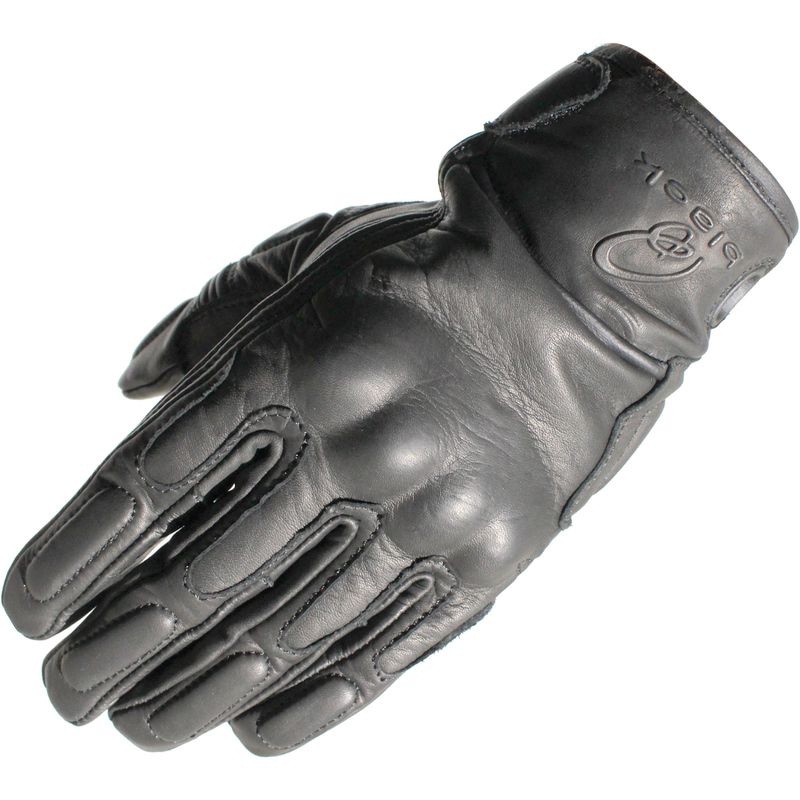 Constructed from high quality Analine leather with a sleek simple design, quality finish and additional support in key areas. 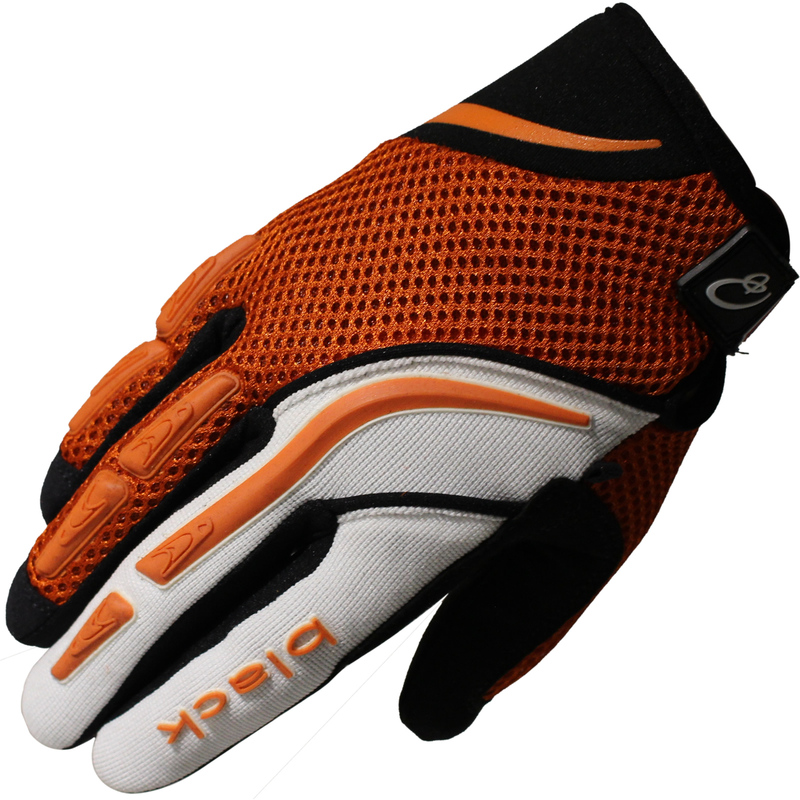 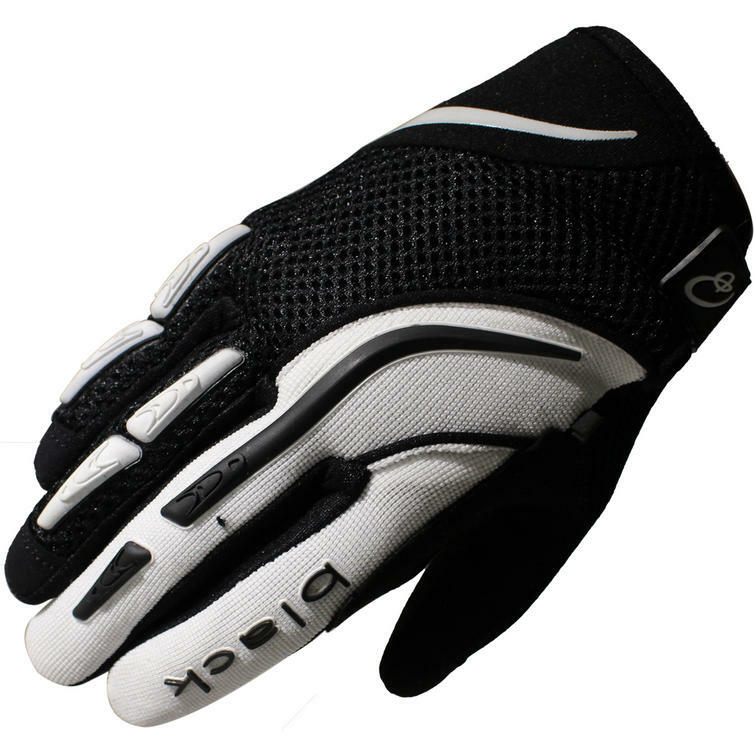 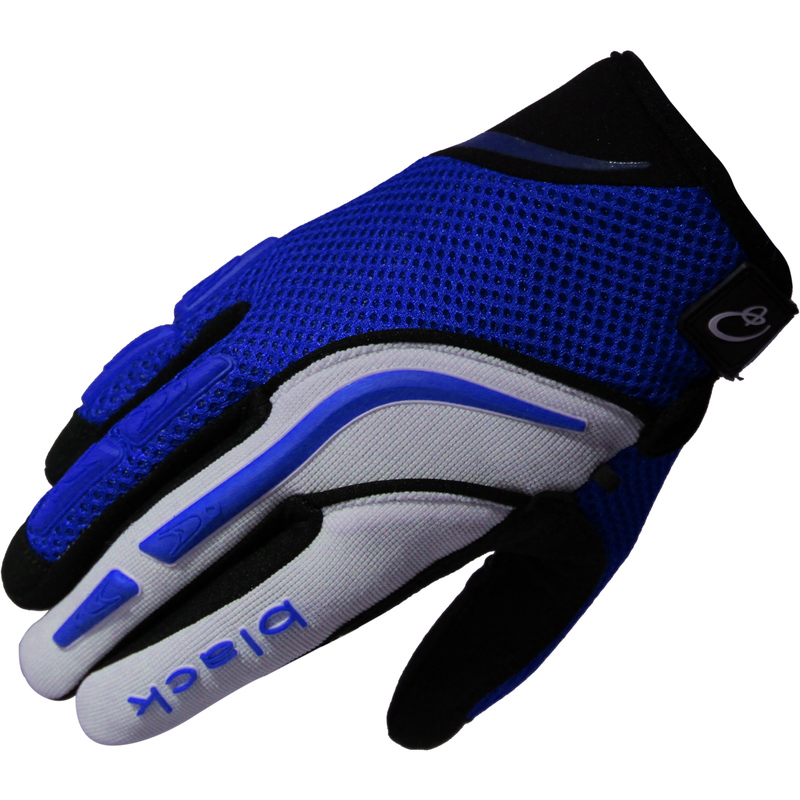 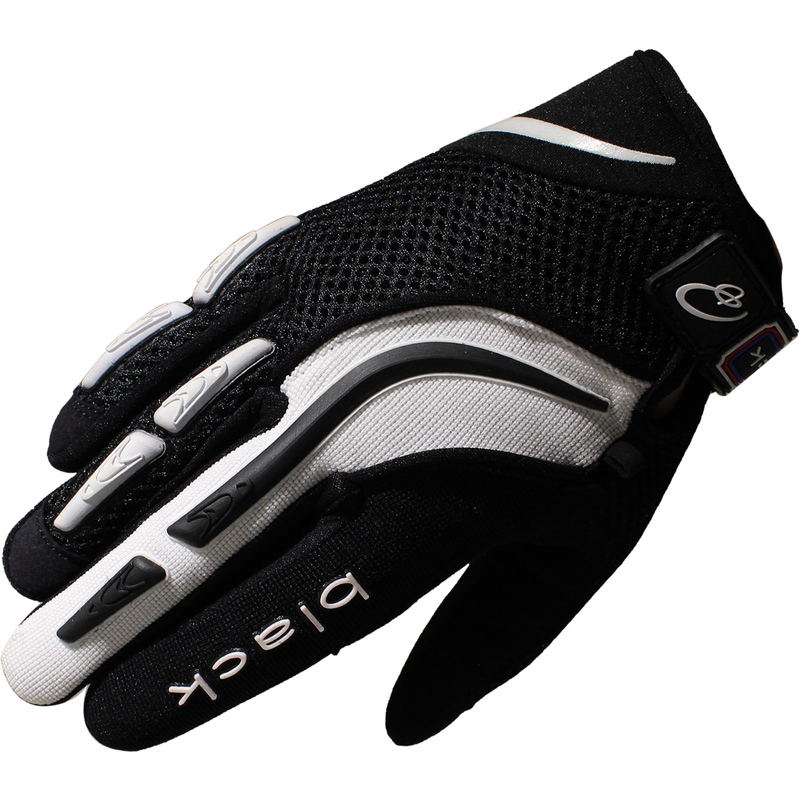 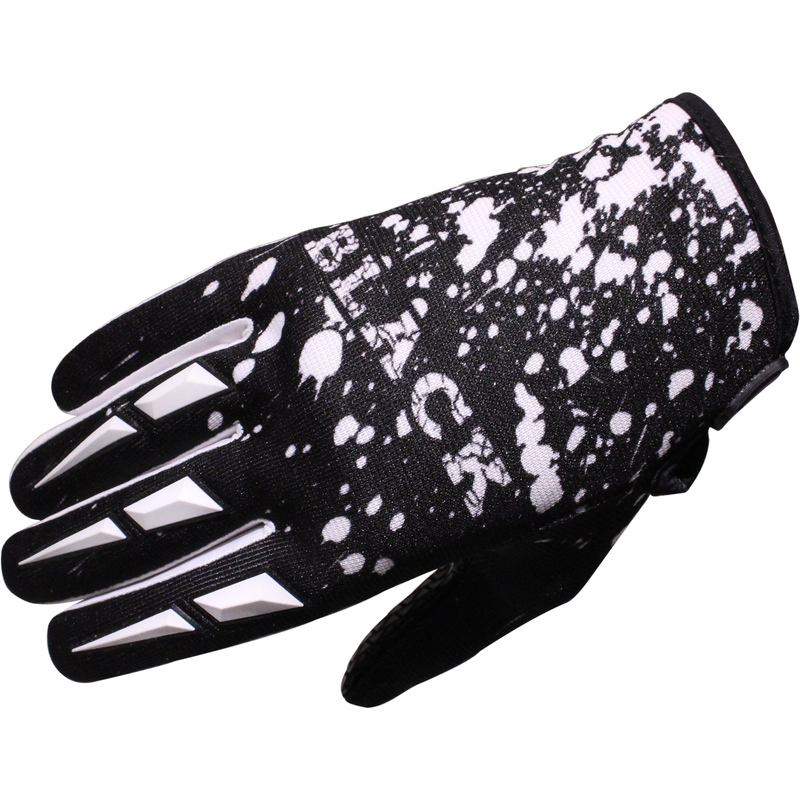 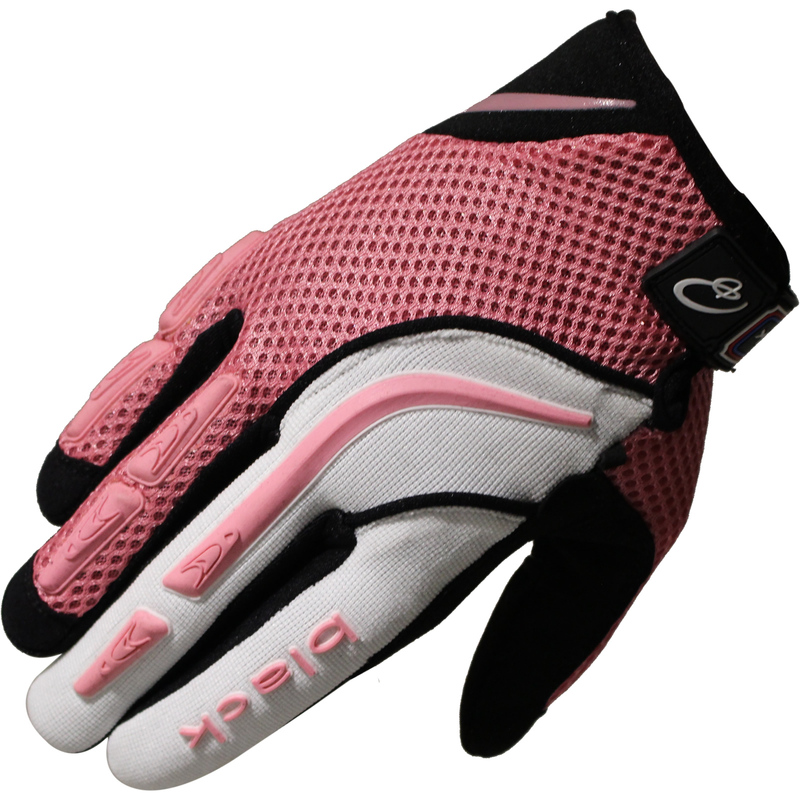 These gloves are ideal for the commuter or cruiser rider. 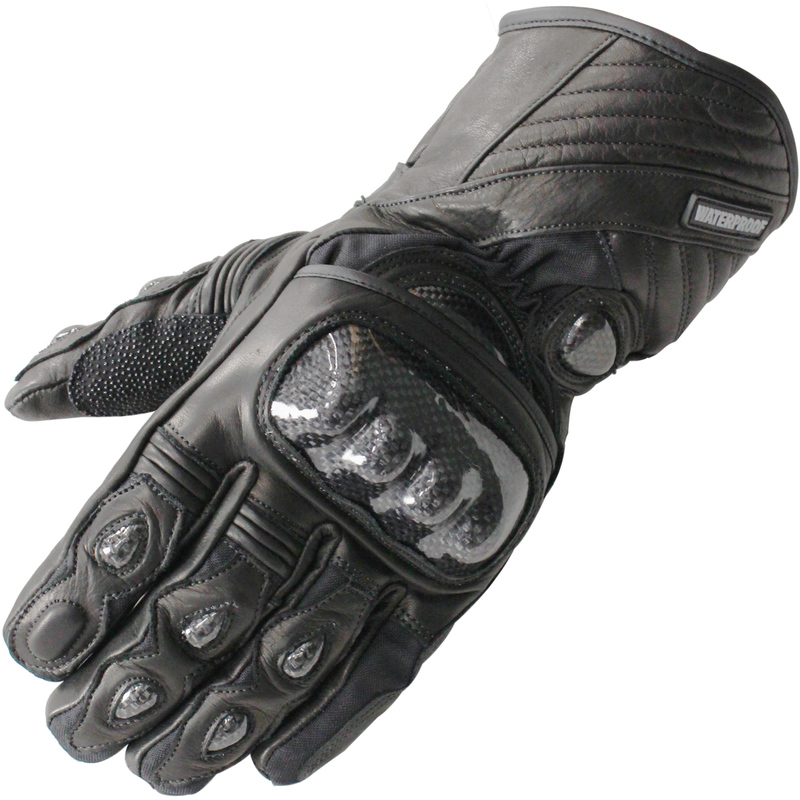 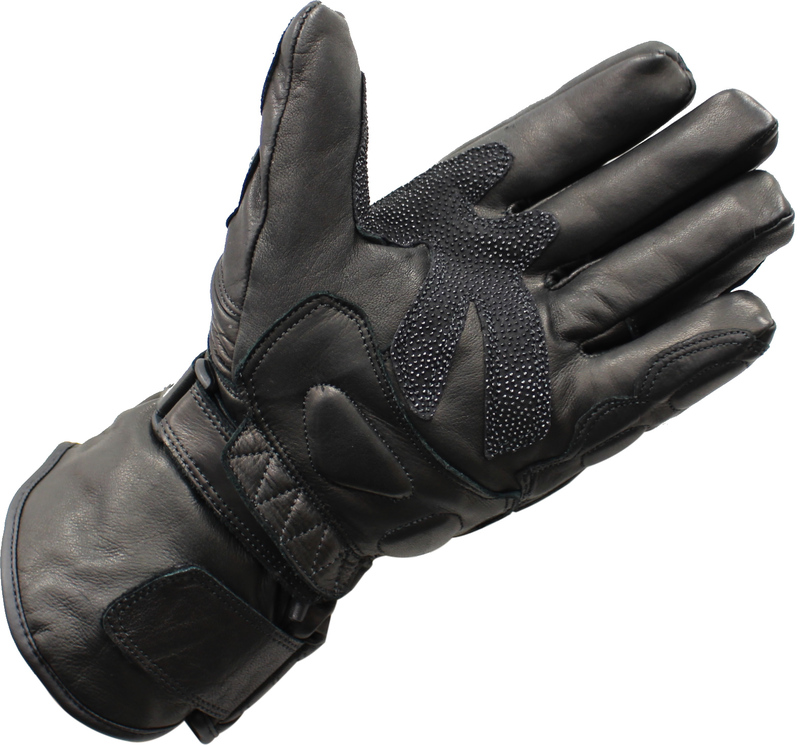 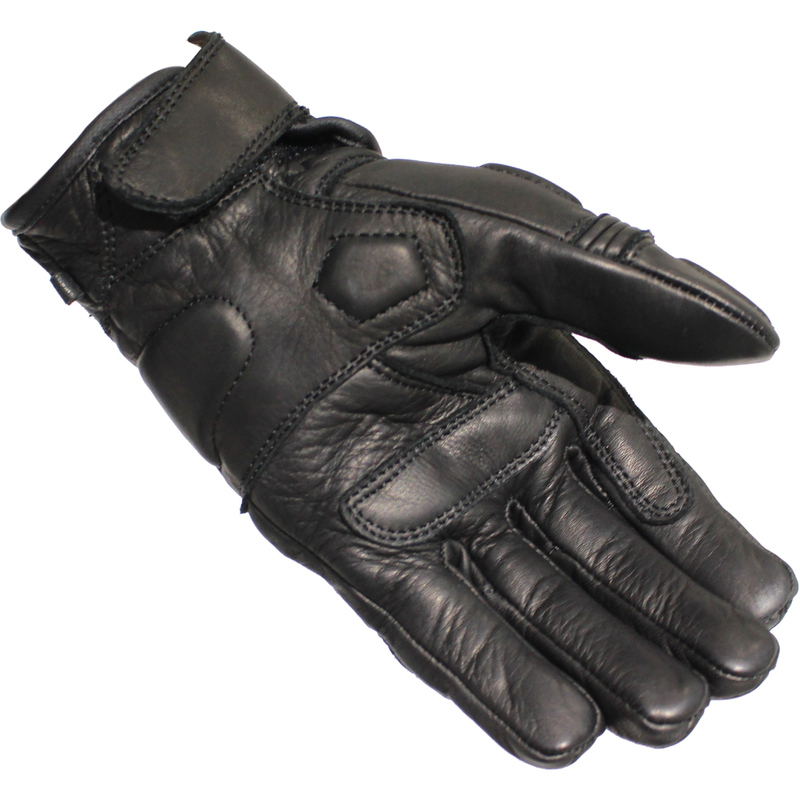 Constructed from high quality Analine leather with a dual layer thermal liner your hands should stay toasty on even the coldest ride. 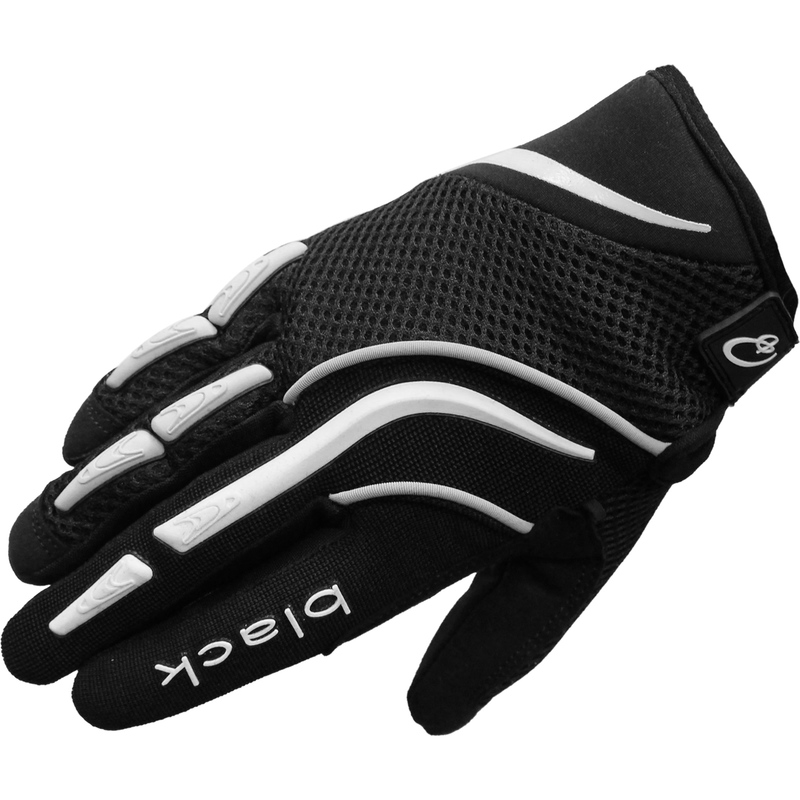 The stylish design combined with the floating hard knuckle and waterproof and dual thermal liners these gloves offer maximum protection from the Elements! 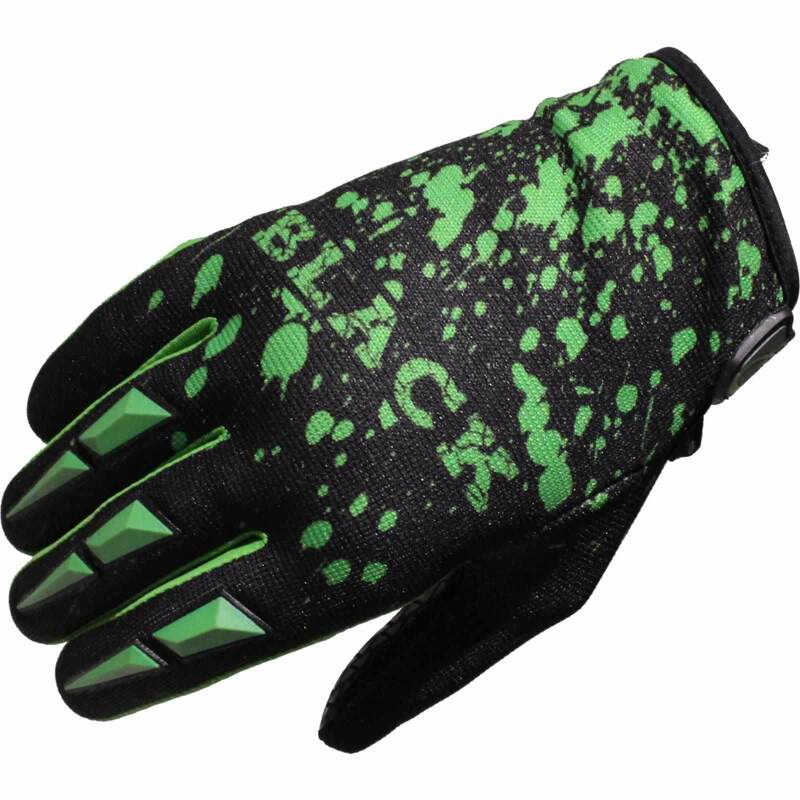 The Raw gloves are the perfect durable performance glove at an affordable price and come complete with silicone grip on the fingers, double reinforced palm and TPU protection along the out side of the glove for added reassurance. 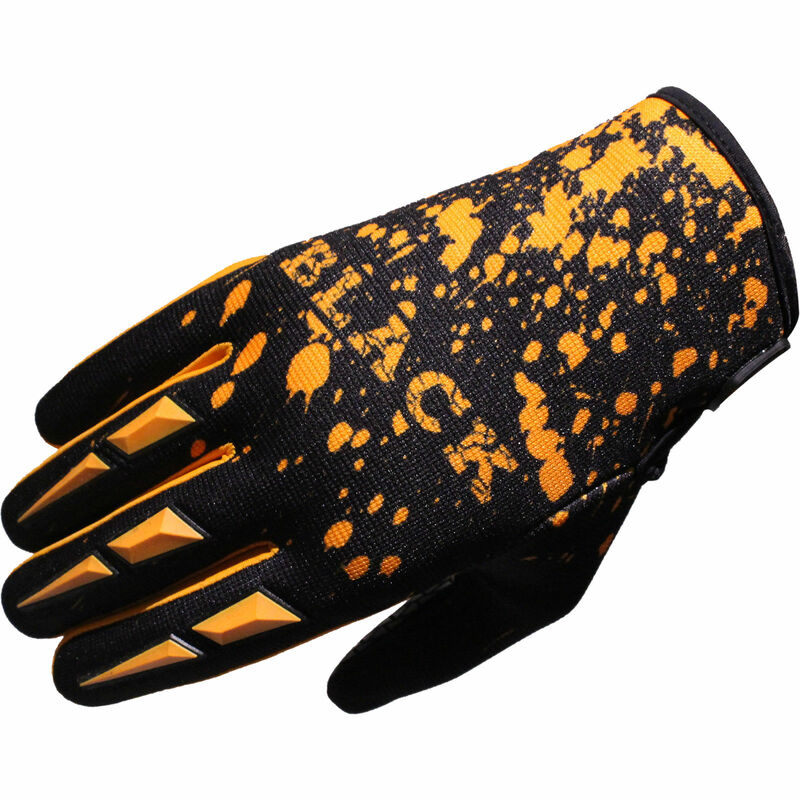 The Splat gloves are the perfect Lightweight glove at an affordable price and come complete with silicone grip on the fingers, double reinforced palm and a stylish design.